There's definitely a lot of soul power going on here – a deep current of classic inspiration that makes most of the tracks resonate with a vintage soul quality, even though the music is hip hop! 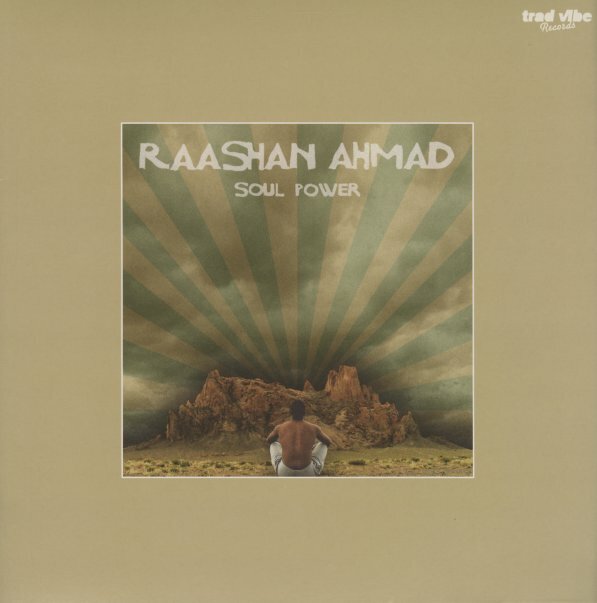 Yet Raashan Ahmad also states that the "soul power" he refers to in the title is that which empowers his soul – which you can definitely understand in the depth of the lyrics – maybe a bit more personal and pointed than ever before for Ahmad. Production is by Kas One, Ebo, Stefonix, Headnodic, Woodstock, and Raashan himself – and titles include "Soul Train", "Move", "Day After Day", "Celebrate", "Money", and "Patience". © 1996-2019, Dusty Groove, Inc.